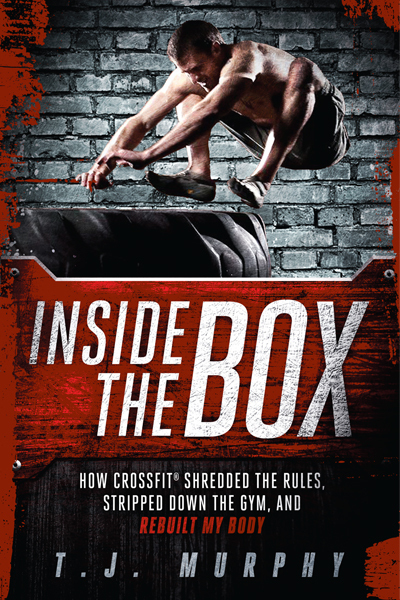 On Tuesday, September 11, 2012, our good friend TJ Murphy, author of Inside The Box, will be visiting our gym for a book signing between 12:00 PM and 2:00 PM. TJ’s new book features several prominent CrossFit figures including Greg Amundson! This will be an outstanding opportunity to meet a world class author and all around great guy. Please join us at 12:00 PM on Tuesday to welcome TJ to our gym and our family. TJ will have copies of his new book on hand for purchase and signing.